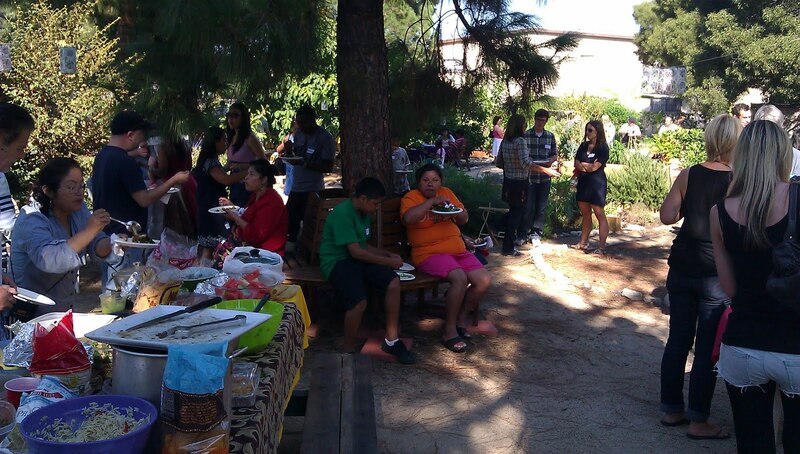 Last weekend, the Fountain Community Garden in Hollywood held a potluck BBQ to celebrate the work of community gardeners. It is so great to have such beautiful green space as a gathering place in Hollywood. I want to thank all of the community gardeners who are making the garden a special place in the neighborhood.